The Communications and Multimedia Ministry today launched its Strategic Plan outlining six thrusts that will serve as the framework for the ministry and its agencies, departments and divisions for the period 2019 to 2023. 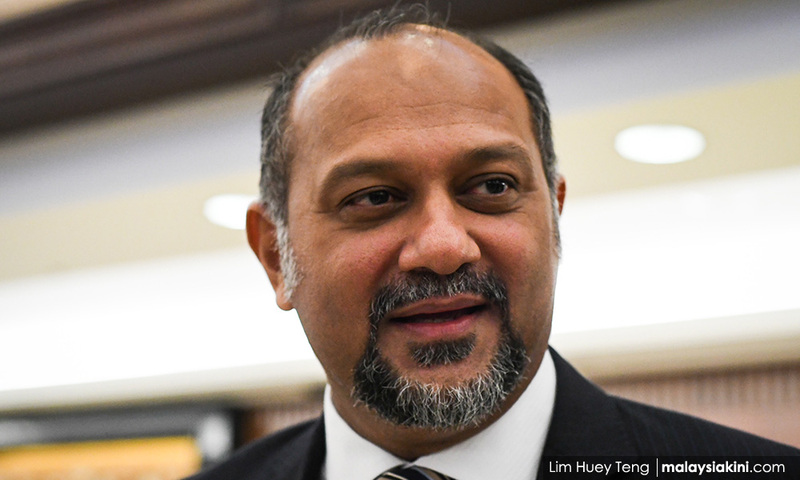 Addressing the Excellence Service Awards 2018 session of the ministry in Putrajaya, Gobind said the six thrusts include expanding the dissemination of information on nationhood to enhance the people’s identity and patriotism. Early this year, 1,100 houses in Jasin, Melaka, gained access to high-speed Internet following the success of the pioneer project under the National Fiberisation and Connectivity Plan (NFCP), he said. Also present were the ministry’s deputy secretary-general Shakib Ahmad Shakir, Bernama CEO Nurini Kassim and Bernama editor-in-chief Zakaria Abd Wahab.